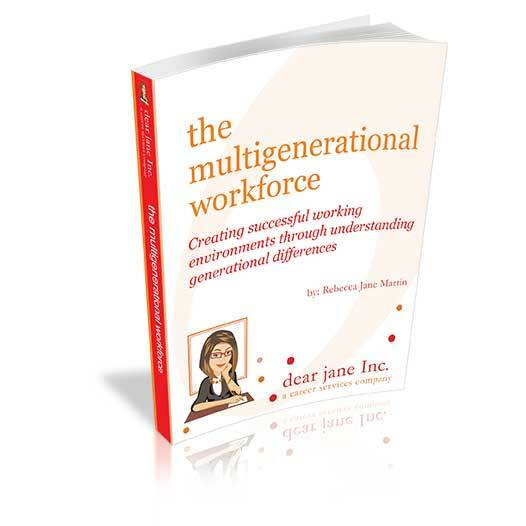 If you’ve spent time away from the workforce, re-entering may seem like an overwhelming experience. Don’t let it! 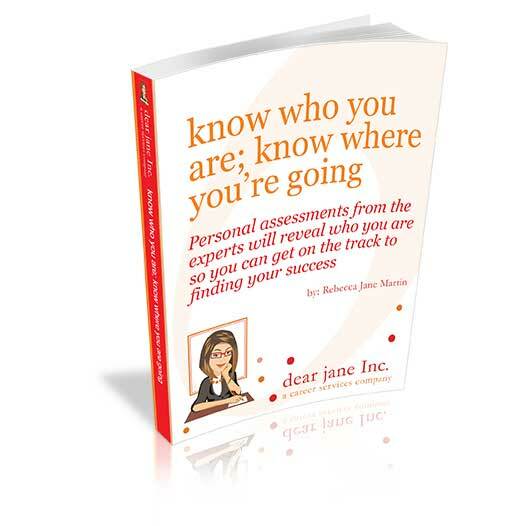 This e-guide will give you step-by-step directions on how to assess what you’re looking for and identify opportunities. We’ll provide you with the information of resources you need to help you confidently get back out there and be successful in finding the right job!